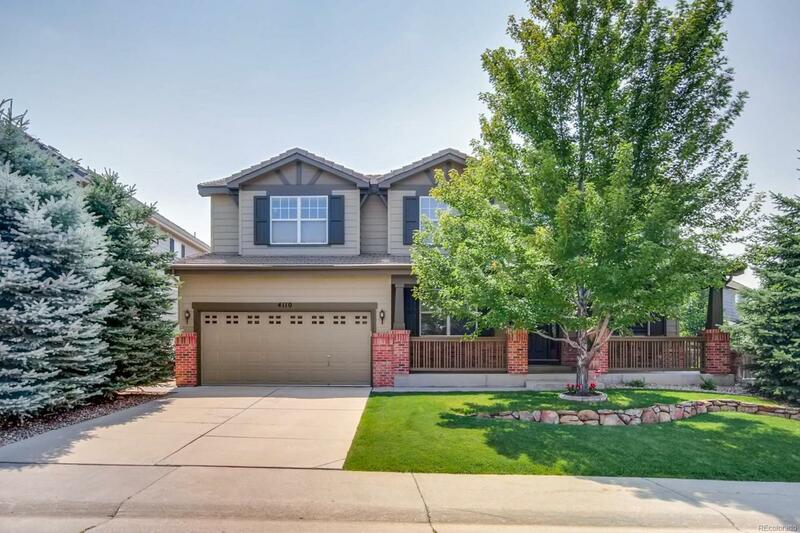 Stunning home in a cul-de-sac that is move-in ready. This home is architect owned with exceptional custom upgrades that will impress the pickiest of buyers. It features 4 bedrooms, 3 bathrooms, 2 studies, and an open floor plan. As you walk in the front door you are greeted by a formal dining room and a study with beautiful built-in storage cabinets for a home office. The great room feels open and spacious with high ceilings, a wall of windows, and a custom fireplace mantel. New kitchen with cabinets galore and plenty of counter space for meal prepping and entertaining, easy access to the covered patio for BBQ's. There is a second study that could be used as a bedroom and a 1/2 bathroom on the main level. Upstairs there are 3 well sized bedrooms and a bathroom + the large master suite features an elaborate custom built-in w/ a window seat, 5-piece bathroom, and walk-in closet with storage system. The backyard is very private with mature landscaping, and an irrigated garden.